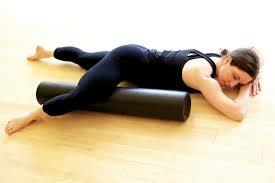 Love it or leave it, you will find yourself with the foam roller! Our lesson plan will focus on myofascial release, balance, core activation, hip stretches and strength work. Look forward to leaving your mat energized and rejuvenated. Please do not hesitate to contact me with any questions!